From top quality seasonal local produce to a comprehensive range of fruit and vegetables, exotic fruits: all from an established network of suppliers: Mels fruit and veg supply only the best quality produce which are in season and available on a daily basis delivered to the door by a fleet of mels vehicles. Mels fruit is all about moving forward, constantly reviewing the business practice and through an extensive improvement programme can give customer the best possible service. Special orders are welcome with the introduction of supplying daily products, eggs, oils, and prepared chilled vegetables par fried chips and wonderful fruit basket. ARNOLDS PRODUCE are a long established family business supplying fresh fruit and vegetables, prepared and dairy products. Our staff have generations of history within the produce sector, their knowledge and understanding of our products and our customer requirements is exemplary. 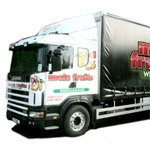 We supply premium produce in refrigerated vehicles by our caring and polite drivers six days a week. The warehouse close to Bury St. Edmunds is the most central position in East Anglia to supply any customer. 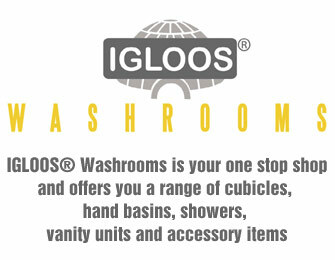 Orders can be taken by our experienced sales team by email or by a 24hour answer phone service. 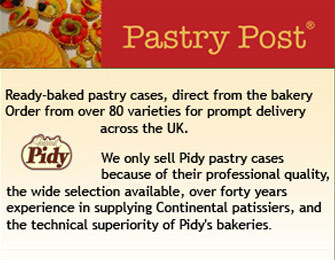 We pride ourselves on our reliability, flexibility customer service and integrity. No order is too big or too small. Produce is procured daily from our local farmers to ensure freshness.Our customers include hotels, pubs, restaurants, contract caterers, farm shops, retail outlets and hospitals. 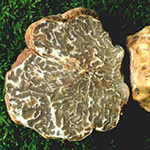 We have explored all over Tuscany and Umbria to provide you the utmost exquisite truffle products. We import from a specialist merchant in Italy named Jimmy Tartufi, located in a quaint medieval village of Pietralunga, Umbria in the province of Perugia. We have an unlimited quantity of fresh products that are available during the entire year, with a wide range of condiments to enhance the natural flavour of foods. 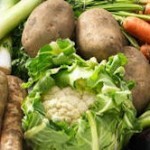 These products are very exceptional and rare to find in the market. Our fresh truffle and preserved produce are organic, very healthy and wholesome, made with care. Our chefs have a great knowledge of products which are perfect for a variety of cuisines and prepare luxury gift baskets to your taste by request. 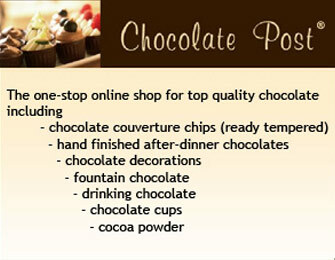 All products can be mail-ordered directly to you; additionally we offer a professional delivery service. 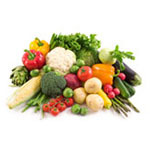 As the UK’s leading wholesale fruit and vegetables supplier to the catering trade, Fruit & Veg supply only the highest quality produce. Our family business has been established for almost 100 years having won various awards and continues to serve a number of clients throughout South East England. Outstanding service and competitive prices, as well as the quality of our produce, are of the utmost importance to us which is why many restaurants, hotels, hospitals and many other establishments continue to use our services. 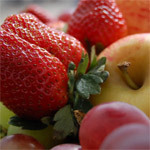 We operate from the new Covent Garden Market and aim to continue providing high quality supply to our existing customers and any potential new clients in order to maintain our status as the number one wholesale fruit and vegetables supplier.